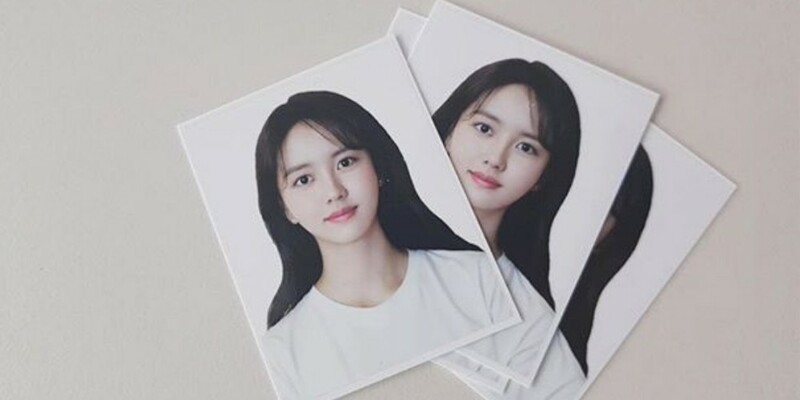 Actress Kim So Hyun, who just turned 20 years old (in Korean age) this year, finally earned her driver's license. On October 16, the actress shared a photo of what seems to be her id profile shot, and wrote, "One of the things I wanted to do once I turned 20 (car) #I got my driver's license (heart)." How did she manage to look so perfect in an identification profile photo?!?! Meanwhile, Kim So Hyun is currently appearing on her very own, Lifetime web reality series, 'Because It's My First Twenty'. 20? ?? ?? ??? ? ? ??? #?????? ?